Come for the weekly dose of reset updates, stay for Bungie’s screw-ups. Update: Bungie has resolved the issue and everything is now working as intended. You can check out the actual reset details through the link. Players who experienced a brief issue with modifiers and challenges during the weekly reset should now be resolved after returning to orbit. Original story: Remember when Bungie couldn’t get the weekly reset to work properly a couple of weeks ago? Well, the same has happened again this morning. Basically, last week’s activities can be seen through the Directory alongside this week’s stuff. You won’t actually know which is which until you start any of them. 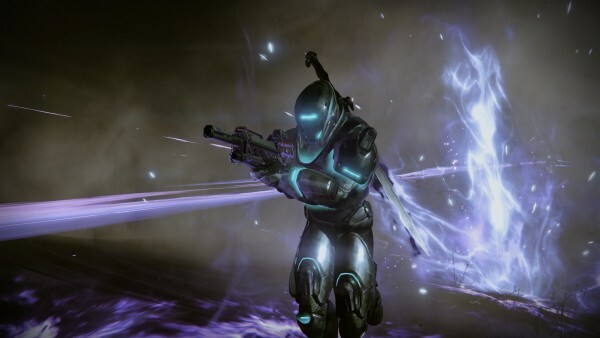 For instance, the Nightfall has eight modifiers (all appearing on screen upon starting the strike), and there are two King’s Fall raid challenges. The last time this happened, Bungie corrected it fairly quickly. For now, it’s double everything time until Bungie “investigates”. We are aware of issues with weekly activities having additional modifiers. Thank you for your patience while we investigate.